On the cliffs atop Port Macdonnell’s Shelley Beach, Michelle Jacquelin-Furr points out spots where shell middens lie, some of the only remains her ancestors left upon the land hundreds of years ago along the south-east coastline. 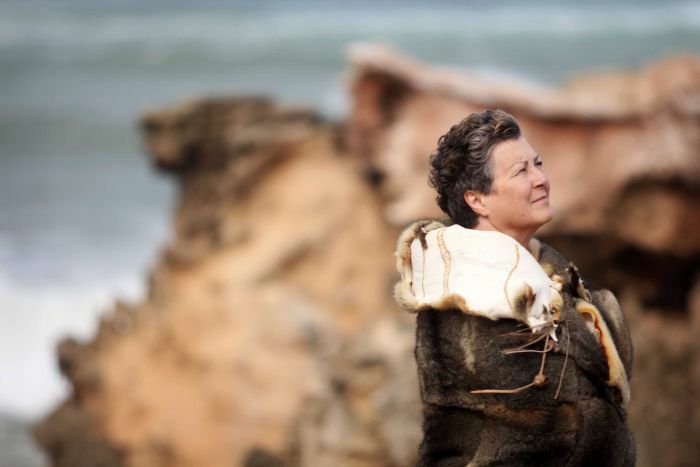 A proud Boandik woman, Michelle is wrapped warmly in a possum fur cloak, the making and wearing of which has long been a symbol of tradition and ritual for Indigenous tribes in the south-east of Australia. In the native language of Bunganditj, the garment is called Boandik mraat kuramu tutu, or Boandik country possum skin cloak. The cloaks were considered a prize possession, valued not only for their warmth but worn by elders for special occasions, often accompanying their owners to the grave. Making the cloak has been a tale in itself for Michelle, her daughter Brooke and grand-daughter Anneliese. Painstakingly burnt into the soft undersides of the New Zealand possum skins is the story of their relative, Annie Brice. “Annie was born in 1849 in an Indigenous camp near old Penola Station. 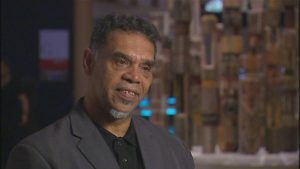 Annie’s mother was Aboriginal and her father was an Englishman who worked on the station,” Michelle said. At the time, a young woman (who would go on to become Australia’s first Catholic saint) joined the prosperous household and changed the course of the young Aboriginal girl’s life. “Annie was there at the time when the young Mary Mackillop came there as governess to the Cameron children and she was included in the lessons with them,” Michelle said. Annie learnt to read and write under Mary’s tutelage, and was able to speak both her own traditional tongue and English, eclipsing many of her peers. Michelle said many stories about the sweet friendship of Annie and Mary were passed on down through the generations, including Mary taking pains to comb the lice from Annie’s hair and encouraging the girl with the beautiful voice to sing. Later in life, many people who came into contact with Annie were shocked she could speak both languages so easily, Michelle said. She said Annie’s story showed how important it was that today’s generation of Boandik people never forgot their native tongue. Over the last few years, Michelle’s daughter Brooke Joy has been keen to see the Bunganditj language revived and has been helping teach a language program at Mount Gambier’s Burrandies Aboriginal Corporation. Once spoken fluently by Boandik people, during the 20th century the language gradually fell from use. 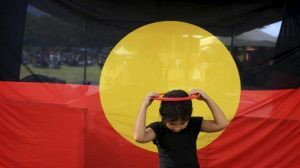 Michelle said her daughter studied a Masters of Indigenous Languages at Sydney University and chose to specialise in Bunganditj. 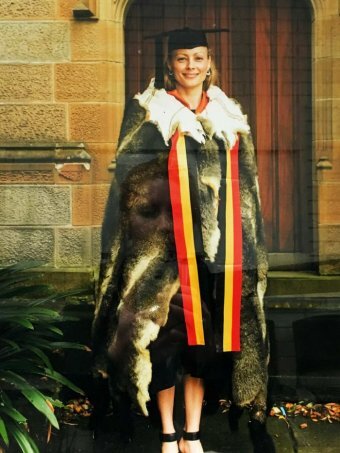 Brooke’s graduation day last year was special for the family — the possum fur cloak made its debut in grand surroundings. “She really wanted to wear that cloak when she graduated,” Michelle said of her daughter. 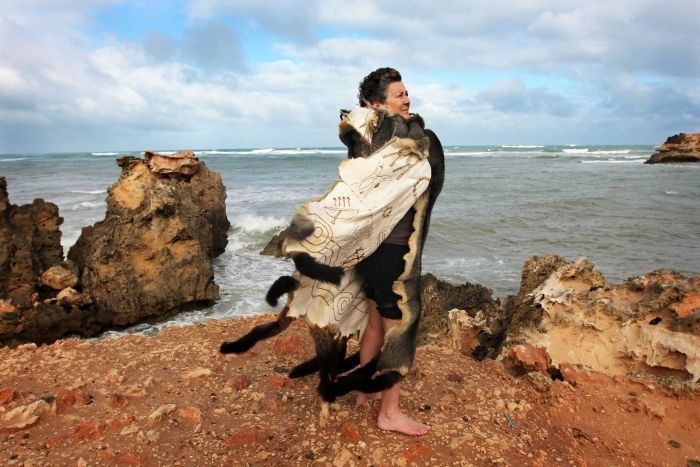 Now on display on the Port Macdonnell Community Complex as part of the Warped, Twined and Twisted exhibition, the elaborate cloak has attracted a lot of attention. 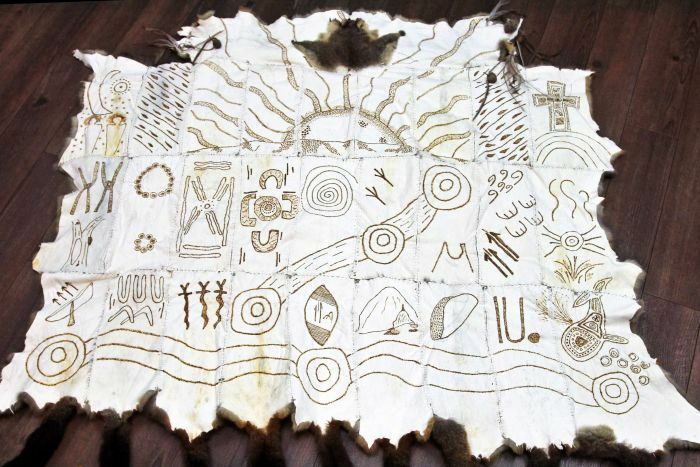 Annie’s story on the coat is told through a different language — symbols such as the sun, a whale and circles representing her travelling journey from Penola to Mount Gambier and Port Macdonnell. Mount Gambier’s famous Blue Lake and Mount Schank are also portrayed and in the top right hand corner of the cloak, a cross representing Annie’s links to Saint Mary Mackillop. Michelle said she felt happy the story of Annie would live on by traditional means. “It was extremely important to us that we make that cloak and we display it,” she said.